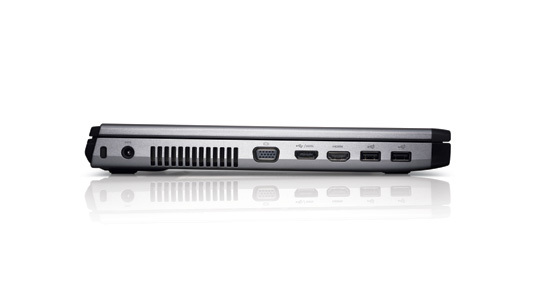 The Vostro 3700 is the big-screen desktop-replacement model in the Vostro 3000 Series Dell introduced this spring. With its 16.2 by 10.7-inch footprint and 6-pound weight, you won't want to lug the 3700 with you on airplanes. But buy a laptop bag that can accommodate a large widescreen notebook PC, and the machine is certainly up for the occasional trip to a client site or to shuttle between home and office. 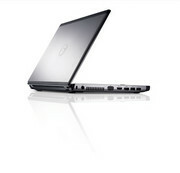 Small-business owners that sat out the Windows Vista era, take note: Dell has a powerful, affordable machine to replace your aging desktop—and it’s one you can carry with you (well, occasionally at least.) 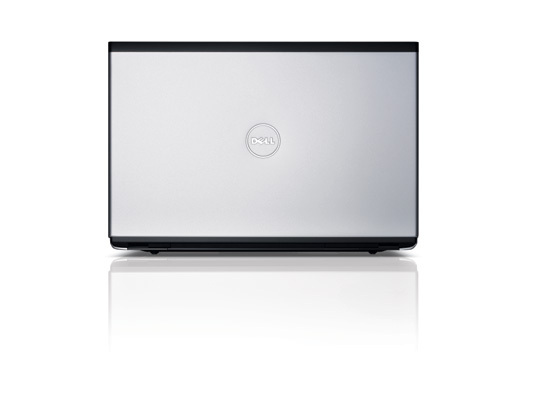 With its big screen and even bigger performance, the Dell Vostro 3700 helps small-business buyers kick the desktop-PC habit. It isn’t perfect, but it delivers a lot of value. The Vostro 3700 is the 17.3in model in Dell's Vostro 3000 series, and it's the first Dell business notebook to include Intel's Core i5 CPUs. It's a fast desktop replacement notebook that's perfect for office work, yet it's also capable of undertaking CPU intensive tasks such as media encoding and even gaming. We'd prefer 64-bit Windows 7 installed as standard and a backlit keyboard included -- but it has a plethora of features, has a good battery life and considering its large dimensions it's reasonably lightweight. 78.6%: This rating is not convincing. The laptop is evaluated below average, this is not really a recommendation for purchase.